Ready for a dose of rest and relaxation? 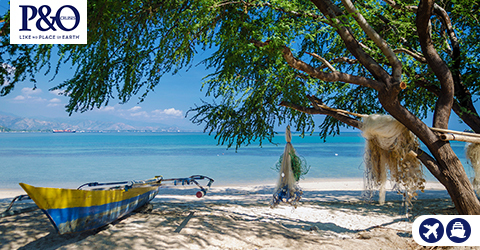 When you live in one of the most beautiful countries in the world, there’s no need to jet off abroad. 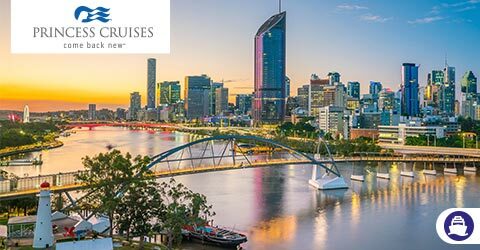 At Cruise1st, we’re here to help you find the best cruise deals so you can explore the wonders of Australia in ultimate style and comfort. 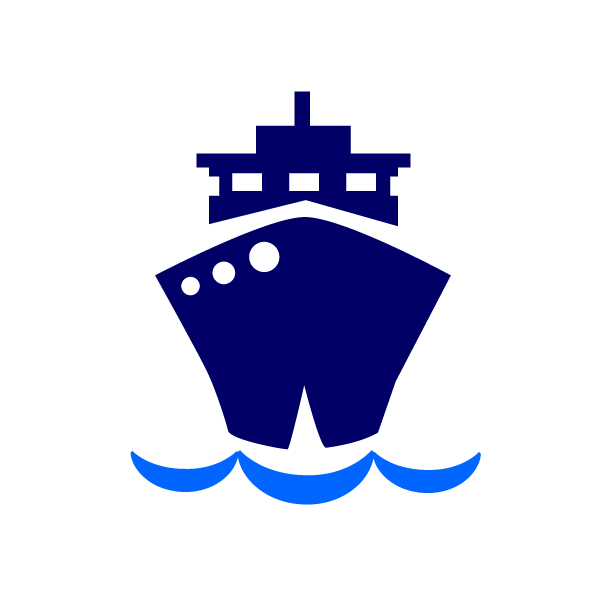 Browse over 20,000 Cruise1st cruises using the search bar to the left. Alternatively, take a look at some of the highlighted cruises below. Need a helping hand? 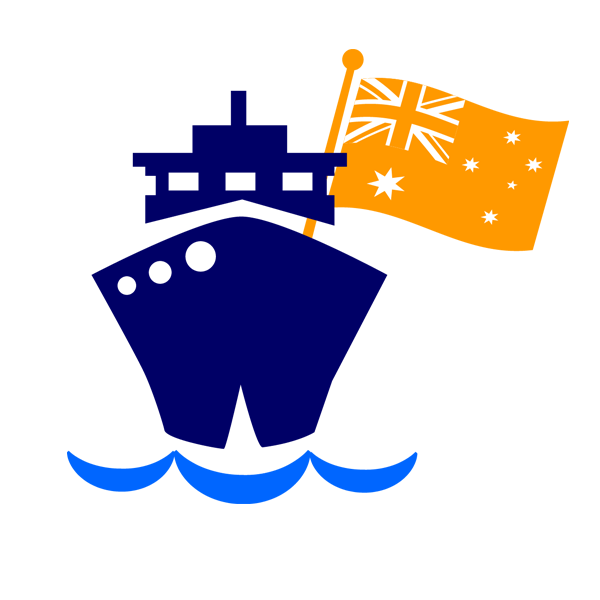 Get in touch with our friendly travel consultants – we’d love to help you plan the perfect Australian getaway. 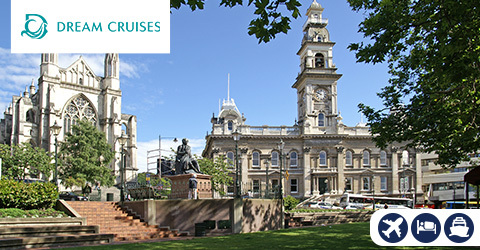 Cruise1st Exclusive 9 night New Zealand getaway from $899pp! 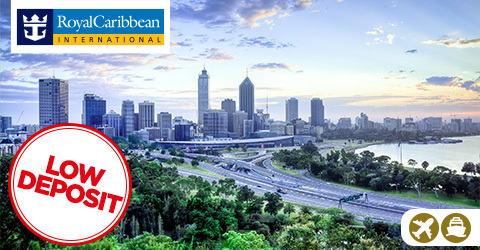 CRUISE AROUND AUSTRALIA AND INTO NEW ZEALAND! Experience the utter thrill factor onboard Voyager of the Seas! 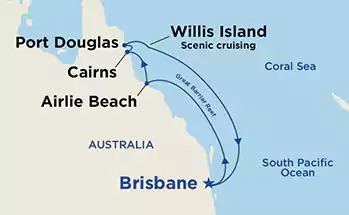 In 8-days of non-stop adventuring, cruise from Sydney into Brisbane, Willis Island, and Airlie Beach! It may be the smallest continent in the world, but what Australia lacks in size, it certainly makes up for in beauty. If you’re planning a trip around Australia, there really is no better way to see the sights than by cruise ship. 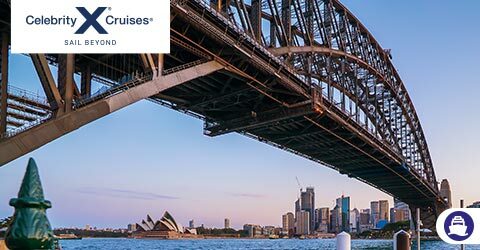 With so many exceptional cruise lines offering affordable cruises from a wide range of coastal ports, including Sydney, Melbourne and Brisbane, getting to your cruise ship has never been easier or more convenient. No matter what you’re looking for, we’re certain that our cruise partners will have the perfect itinerary for your needs. 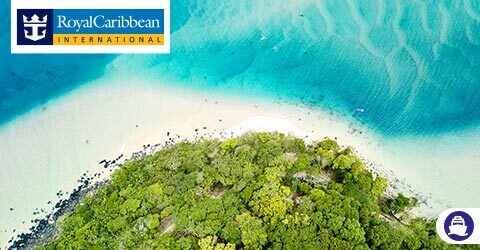 With numerous incredible destinations to choose from, you’ll be spoilt for choice. From tours of the glittering Great Barrier Reef to excursions that take you to the world-famous Kakadu National Park, there are plenty of opportunities to see Australia’s breathtaking scenery and wildlife in all its glory. 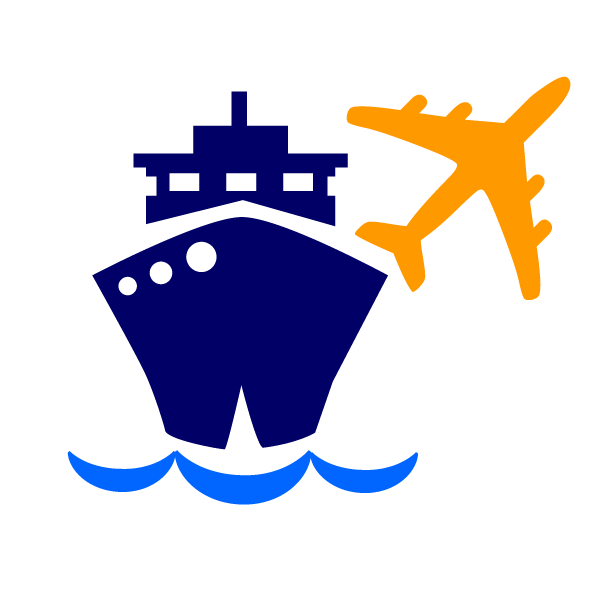 Why not add a Land Tour to your Cruise Holiday? 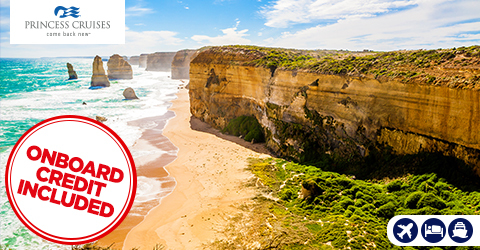 There are plenty of opportunities to experience Australia by land as well as by sea, and one of our favourite tour itineraries is the bottom or top end cruises from Sydney to Perth (Fremantle) or vice versa, plus a hotel stay and the Ghan Great Southern Rail Journey across the Nullabor Plains. One of the longest rail journey's in the world, take three days to travel the length of the continent experiencing the Outback in all it's glory, before arriving at your destination.